We understand that when it comes to awards ceremonies the setting is of the utmost importance. 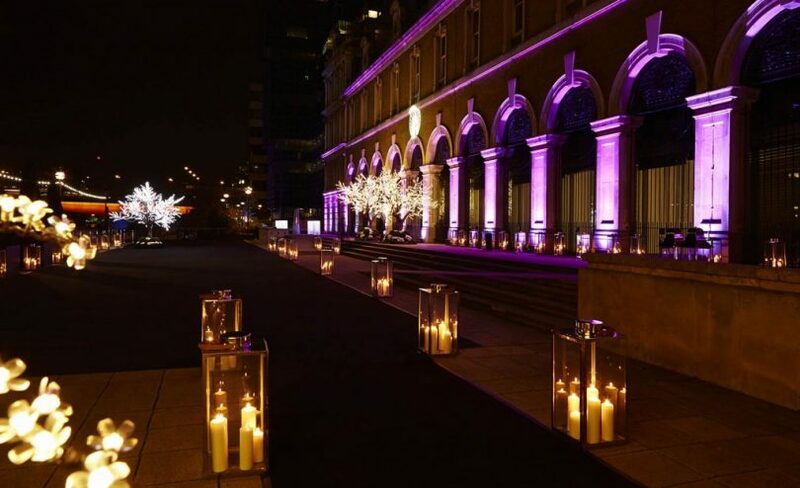 The right awards venue must be both visually impressive and fully equipped to offer the facilities you need to exceed the expectations of your guests. The ideal space must consider location, set-up time, space, lighting, projection and value for money. 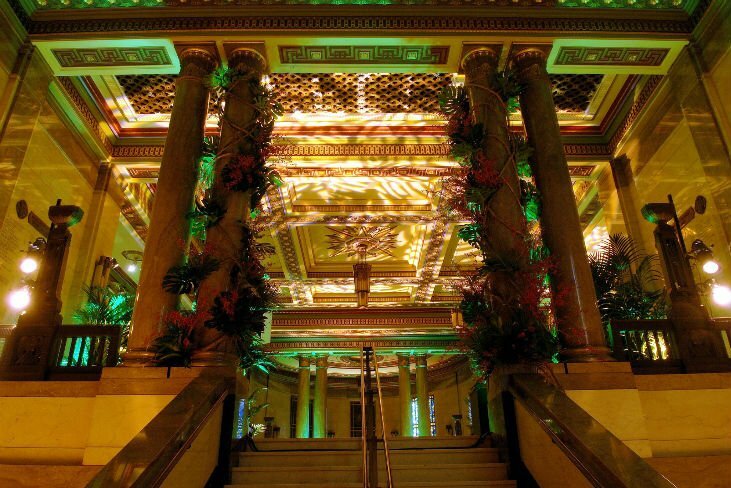 If you’re looking to create a dramatic first impression, consider one of our more unusual venues. 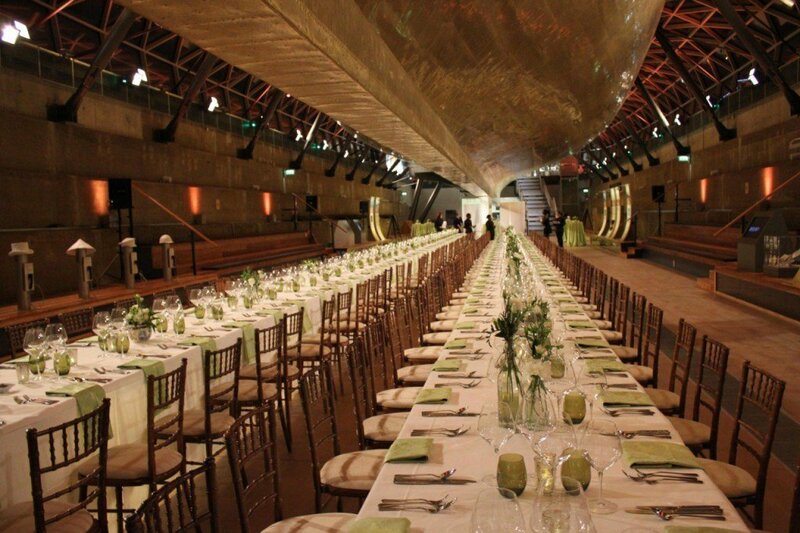 Cutty Sark is a completely unique venue; a 19th century vessel and the world’s last tea clipper. 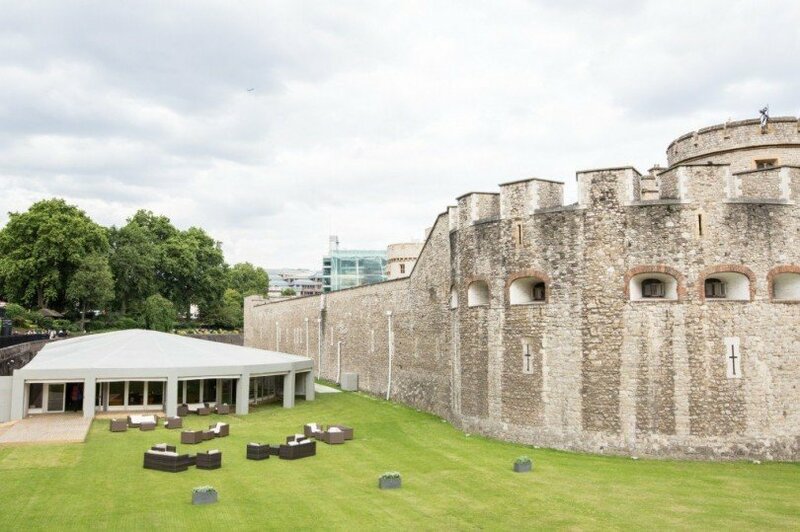 The entire ship is available for private hire, and serves as a spectacular riverside venue. This is a venue that promises to provide each and every guest with a totally unique nautical experience. 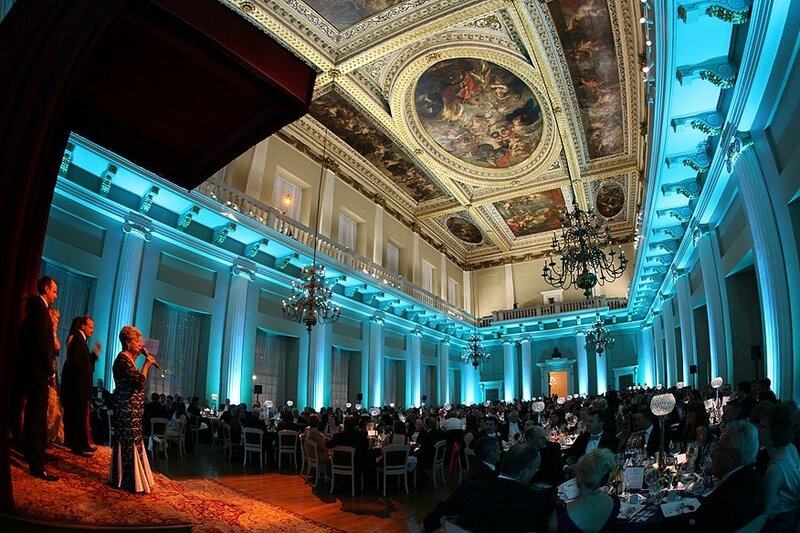 If traditional elegance suits your awards ceremony we recommend the regal surrounds of Banqueting House. The venue is a Grade I listed national monument and one of the finest examples of Palladian style architecture in England. The majestic Main Hall of Banqueting House offers a luxurious space where your guests can gather under a ceiling painted by the great artist Rubens. The large, versatile Hall can host up to 250 guests for your awards ceremony. Another favourite venue for awards ceremonies is the striking Marylebone Town House, which sits in the heart of Marylebone in central London. The centre has a range of light and airy spaces available for hire, each one elegantly decorated. 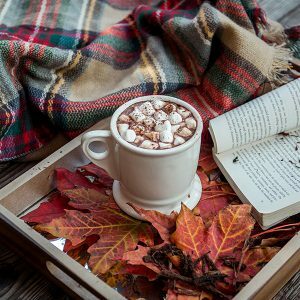 It is an ideal venue for awards ceremonies and can also host after-parties and dinners, to make the most of your annual celebration. 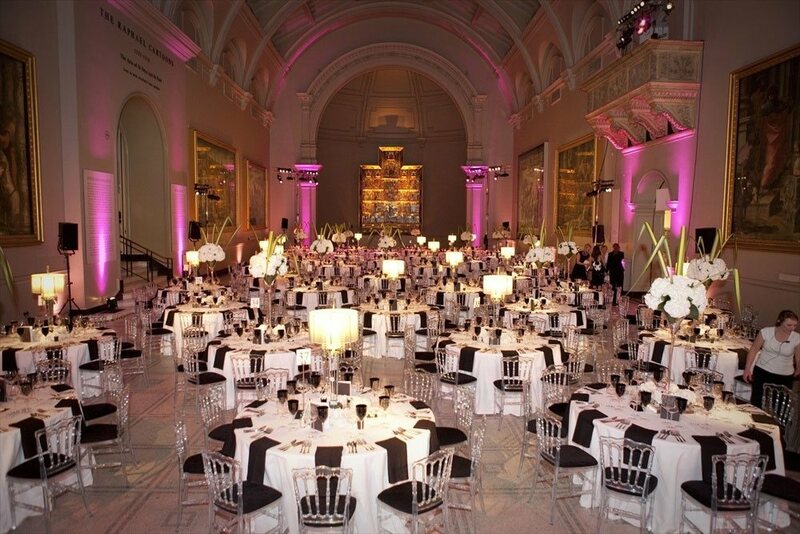 You could even take advantage of the incredible galleries of the Victoria & Albert Museum for your awards ceremony. 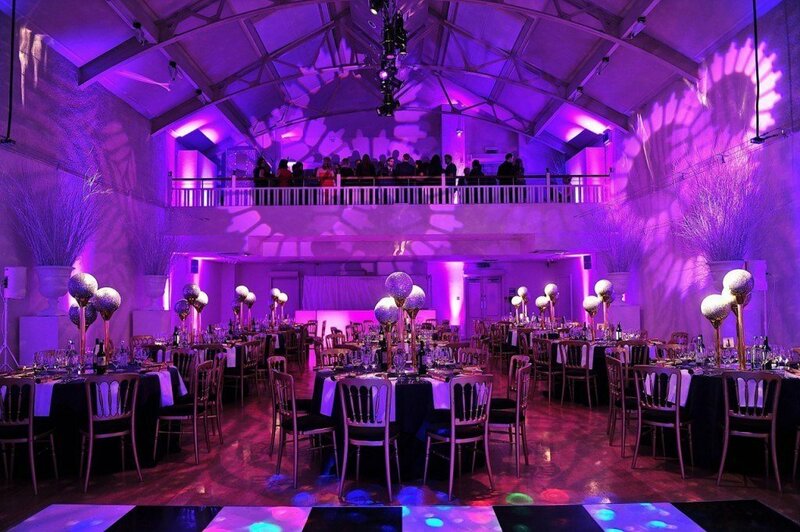 Situated in the heart of London, the V&A has a whole host of fantastic spaces available. 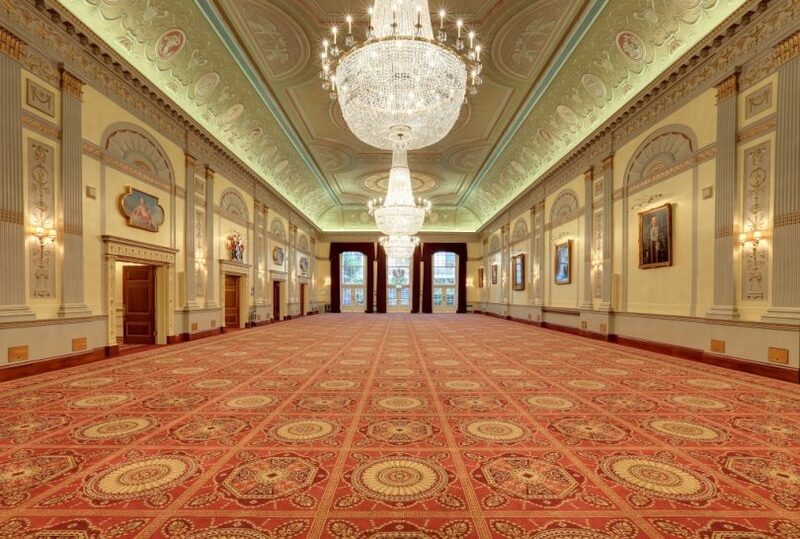 The central Dome area offers an incredible setting for events for up to 700 people with high ceilings, marble flooring and lined with classical architecture. The Victoria and Albert Museum’s galleries are also available for hire. Opened to the public in 2009, the Medieval and Renaissance Galleries that showcase the largest collection from the period are a network of ten galleries that make an unrivalled event space. 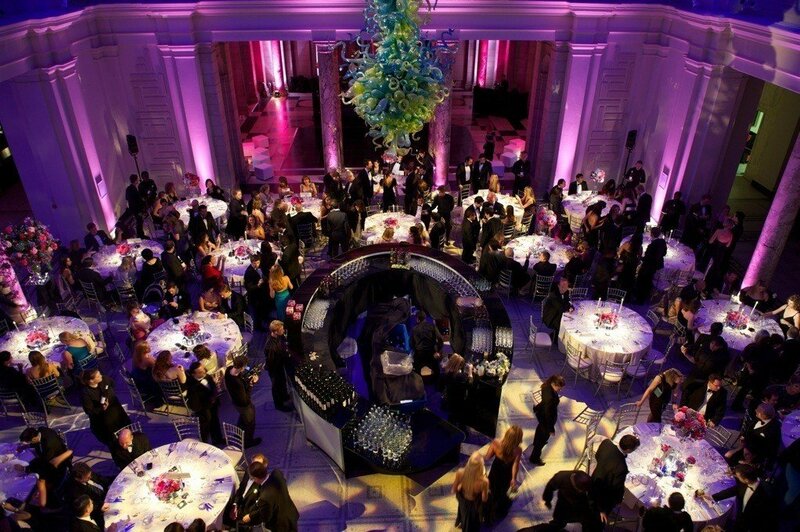 These awe-inspiring galleries are located next to the Dome and can host up to 300 guests. View all of our awards ceremony venues here. 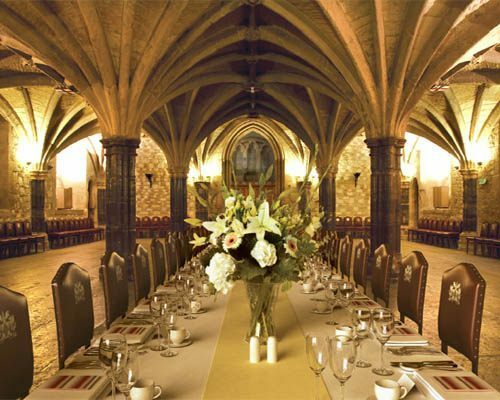 The dramatic Guildhall offers an impressive setting for parties, receptions, seated dinners, meetings and lunches. 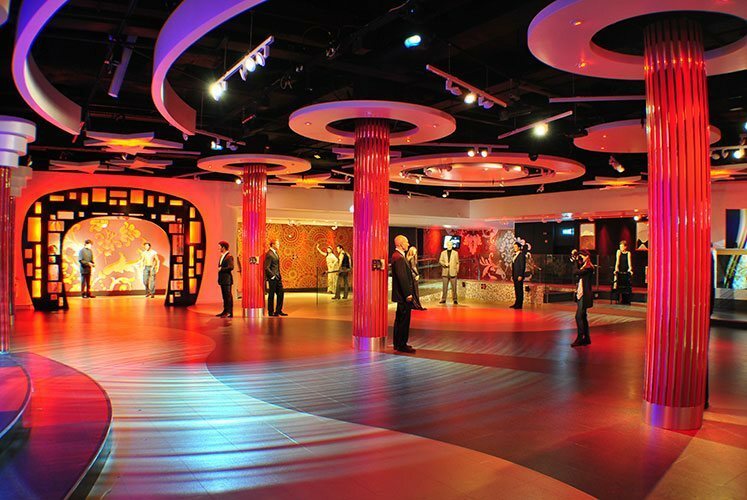 Immerse your guests in a Hollywood experience at Madame Tussauds in one of its five themed spaces. 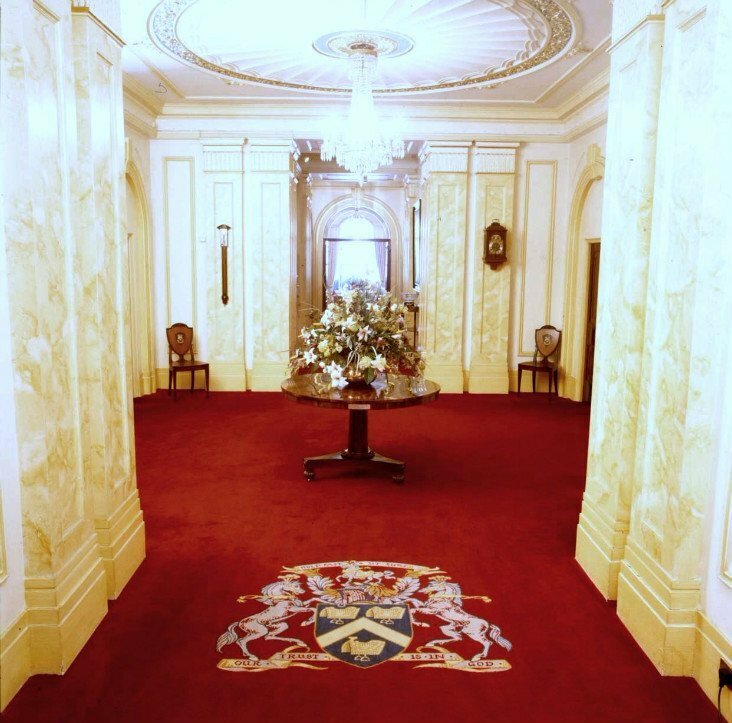 One of the largest Livery Halls in London, Plaisterers’ Hall offers the perfect space for parties, presentations, business conferences, dinners & seminars. 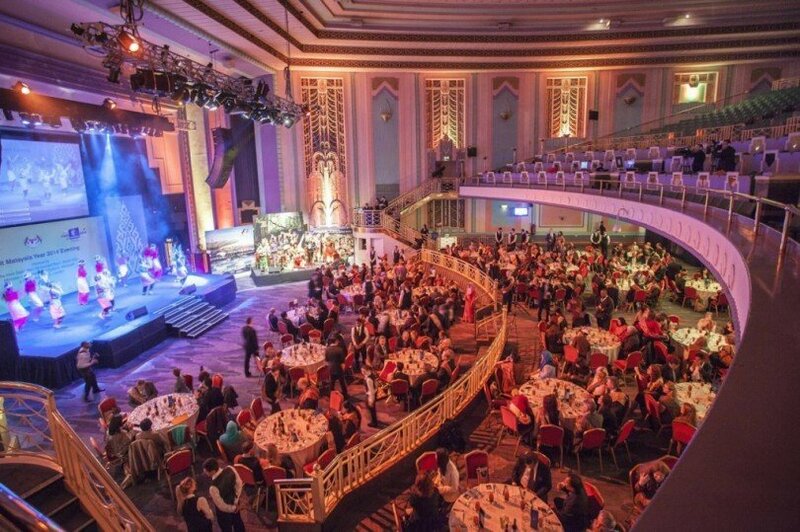 Vast, effortlessly cool, and packed full of fascinating features, Troxy is a huge indoor venue perfect for exclusive parties, product launches, receptions and pretty much anything else you could imagine. 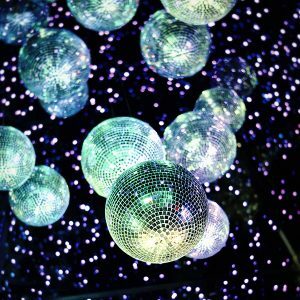 It boasts a spectacular stage, incredible light and sound systems, and a banging dance floor as well as four top-notch bars. 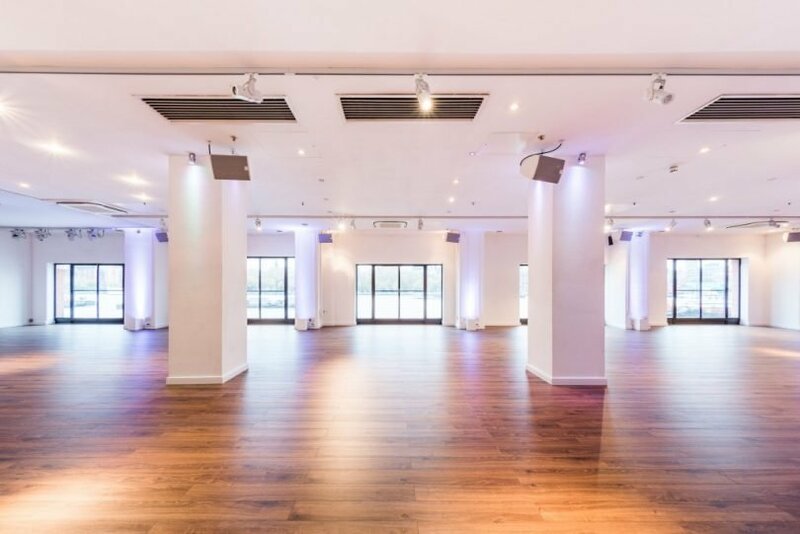 With its fantastic location close to central London, Troxy is sure to be an event space that will make your party go off with a bang. 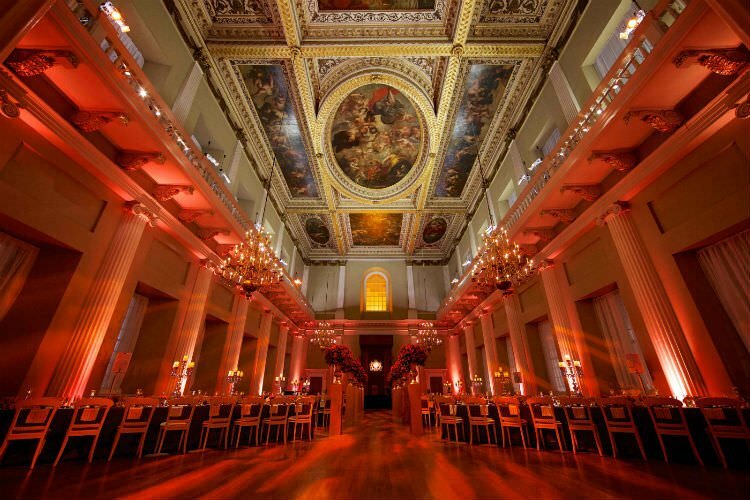 The regal Banqueting House is a venue fit for a King.